Veterinarians at the Craigieburn Animal Hospital have a broad range of experience in animal health. 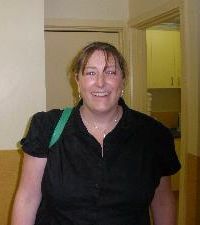 All staff regularly attend seminars and continued education to remain current with new techniques and equipment. Dr. Michael Bell is the practice owner and Principal Veterinarian. His eagerness to serve and dedication to all animals is well known to his clients. 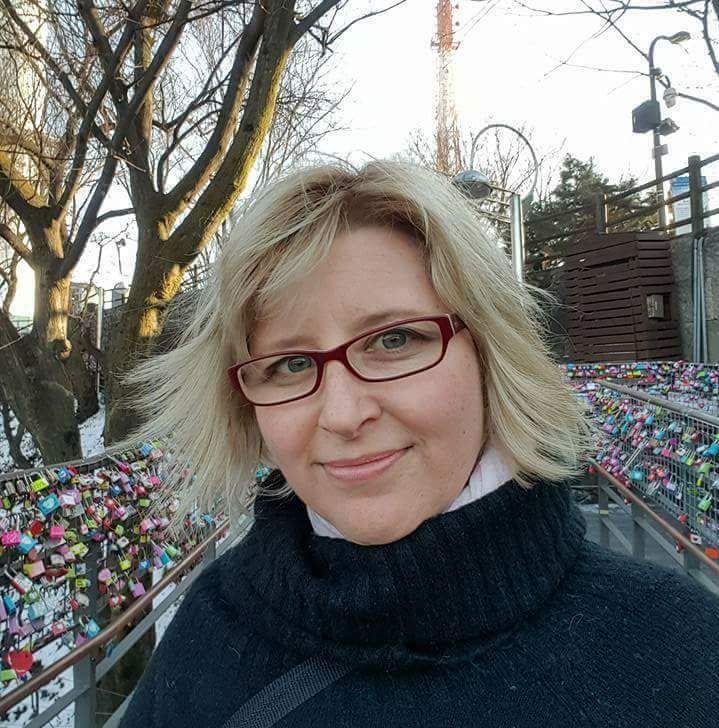 In addition to Craigieburn Animal Hospital, Michael also owns Roxburgh Park Animal Hospital and High Street Epping Veterinary Clinic and attends to a broad range of clientele, including pet owners, breeders, trainers and greyhound owners. Michael has many years of experience in both hospital and field veterinary practices. His special interest is on racing greyhounds, breeding and lameness. Rod graduated from the University of Melbourne and has worked in small animal practices for the past 40 years running his own practice in Melbourne’s southern suburbs for 20 years. 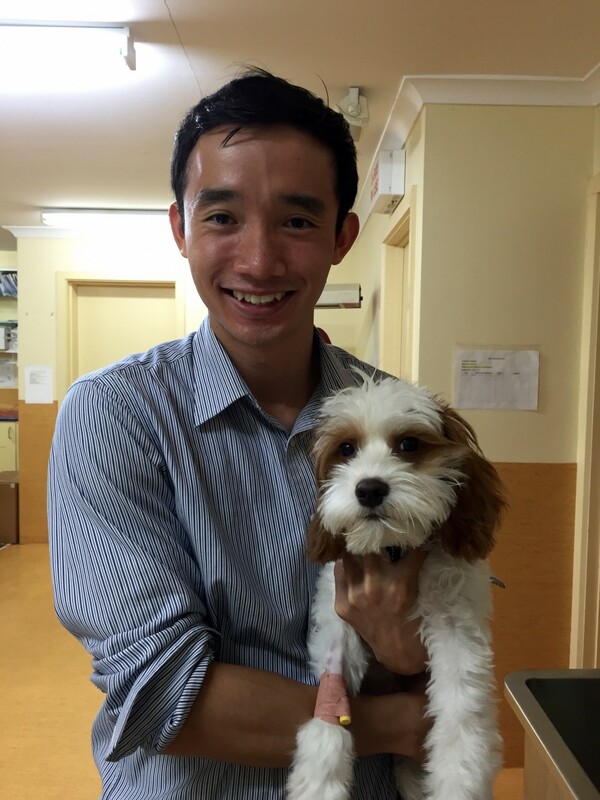 He joined Craigieburn Animal Hospital in 2008, and works Mondays and Tuesdays. Rod has a special interest in Veterinary Dentistry, and has been involved with the Australian Veterinary Dental Society since its inception in 1990. Along with three others he was part of the initial group to be admitted to Membership of the Australian College of Veterinary Scientists, in 1993, by examination in Veterinary Dentistry. 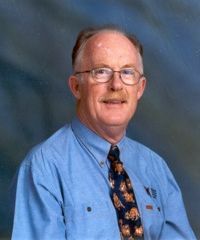 He has attended and lectured at each Australian Veterinary Association and American Veterinary Dental forum since 1994, and in 2001 and 2007 was an invited lecturer at the WSAVA programs in Vancouver, Canada and Sao Paulo, Brazil. He practices primarily at our Epping Clinic, and has a special interest in cardiology, as well as general practice. Dominic speaks both Cantonese and Mandarin and always welcomes a chat. Outside of work Dominic enjoys watching movies, cooking and travelling. He also enjoys spending time with his rescue cat Stevie and his beloved dog Rocky. Jenibelle moved to Melbourne from Canton, China with her parents in 2009. 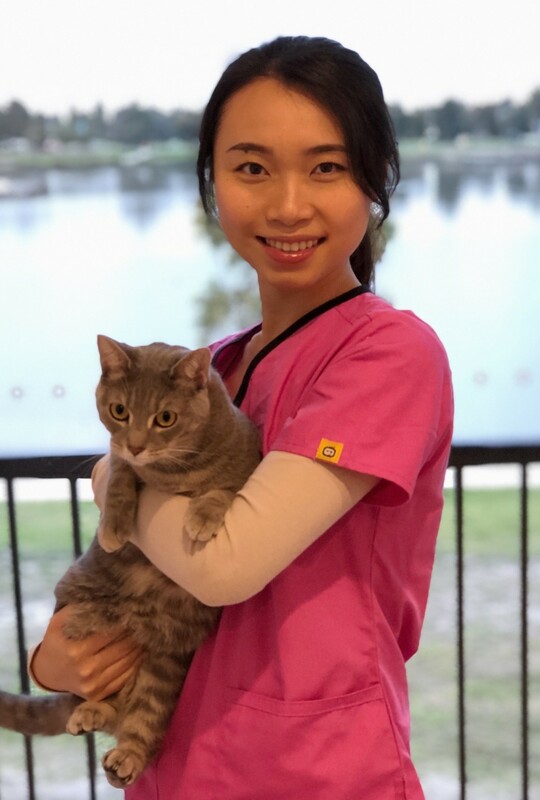 She fast tracked into the Doctor of Veterinary Medicine (DVM) whilst studying the bAchelor of Science (BSc) at The University of Melbourne, then graduated in 2017. 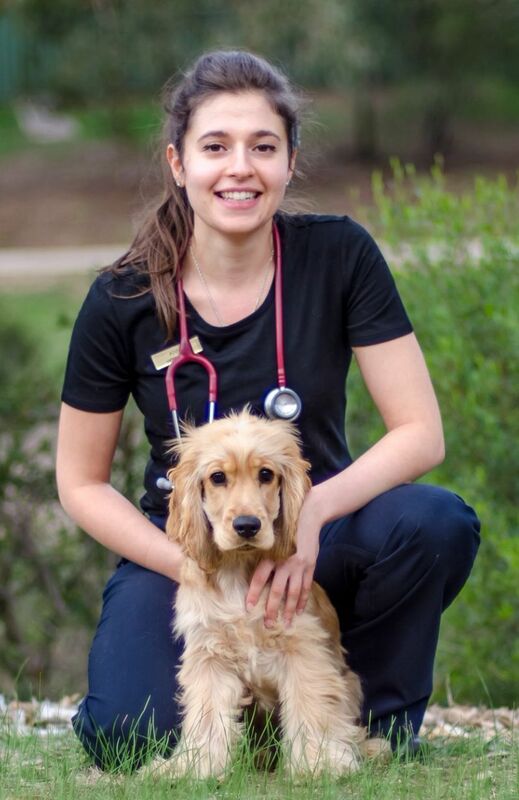 She aims to become a well-rounded vet and has multiple areas of interest. Jenibelle if focused on continued education in diagnostic imaging, Feline Medicine and behavioural medicine in the next few years. Jenibelle's grumpy cat Lizzy knows a few tricks, such as sit, drop, shake, fetch and jumps hoops!